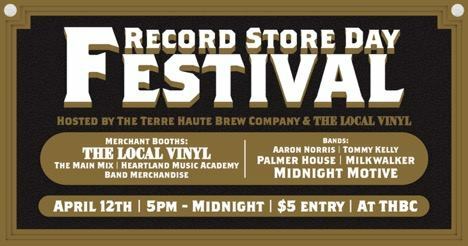 The Terre Haute Brewing Company has partnered with Vinyl suppliers to bring you Terre Haute’s first Record Store Day Festival.Where musicians, suppliers, collectors and enthusiasts come together to celebrate music in the Wabash Valley! Join The Local Vinyl at Terre Haute Brewing Company for a night of live music featuring solo artists Aaron Norris and Tommy Kelly. Followed by performances from local bands Palmer House, Milkwalker and our headliner Midnight Motive! 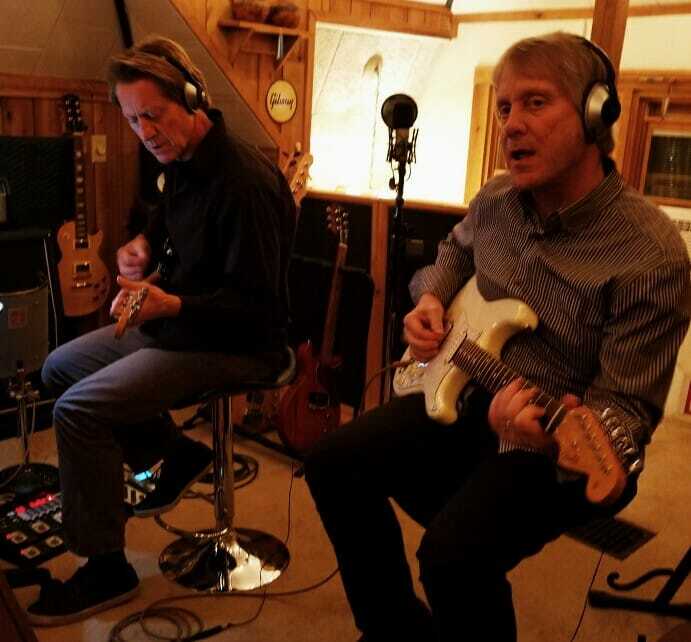 Grab a Terre Haute brewed beer and look through The Local Vinyl’s Inventory, purchase new equipment from The Main Mix or sign up for lessons at Heartland Music Academy. 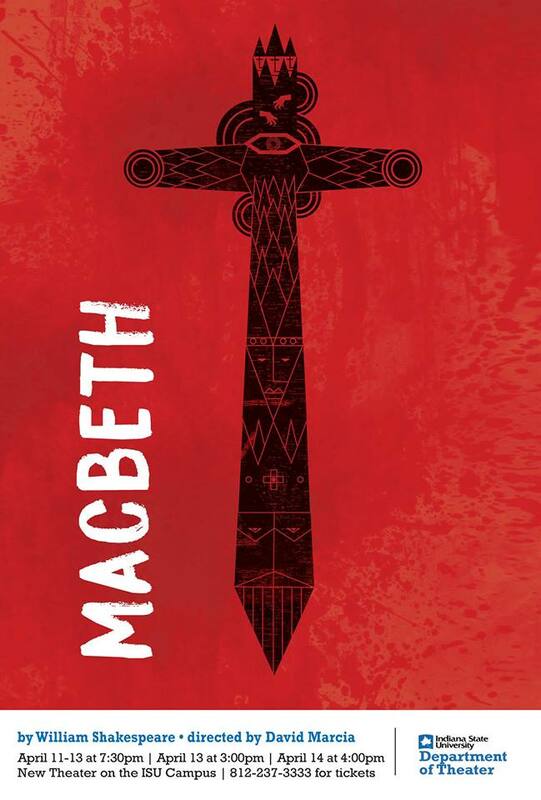 Macbeth will open and run April 11-13th at 7:30 PM. There will be a 3:00 PM matinee on Saturday, April 13th and a final matinee on Sunday, April 14th at 4:00 PM. All performances will be at the New Theatre. 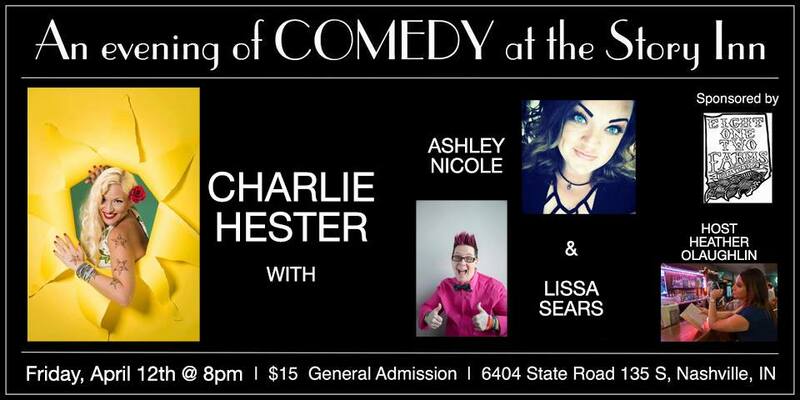 Tickets may be purchased at the New Theatre Box Office or by calling 812-237-3333 the week of the show. 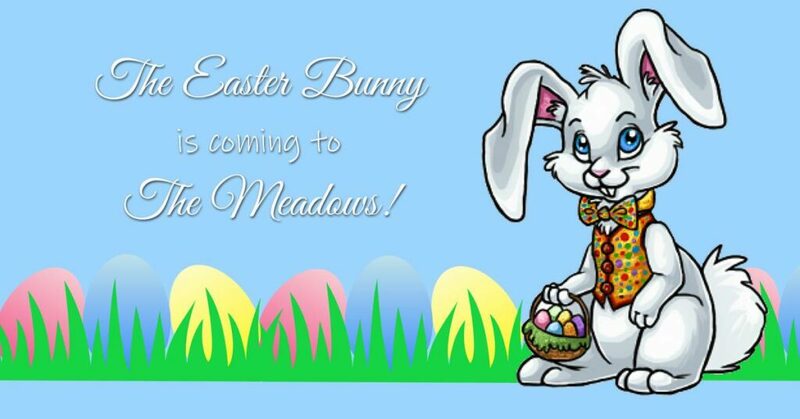 It’s that time of year to get Easter Bunny photos and what better place but at The Meadows with Images Photography and Mic’s Pics! Conveniently located at the Meadows shopping center at 25th and Poplar and affordably priced at $15! 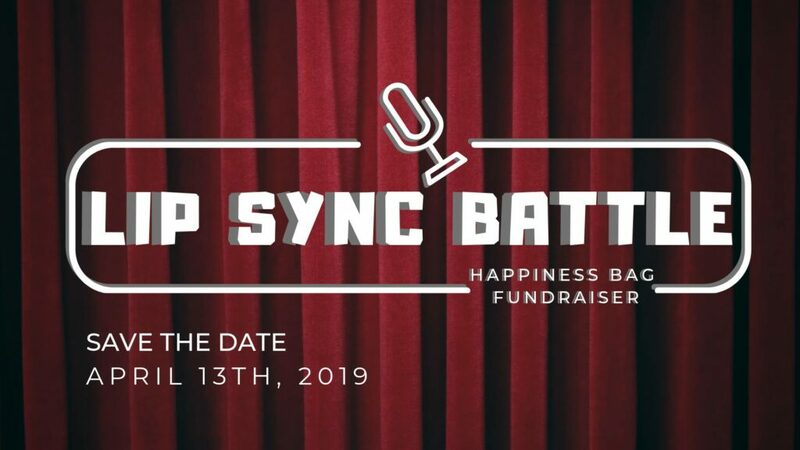 Join The Happiness Bag Saturday, April 13th for their first ever Lip Sync Battle at the Terre Haute Brewing Company. The night will include live entertainment as teams battle against one another to become lip sync legends. Guests will be encouraged to purchase votes in support of their favorite performers. This will be a night of fun competition with all proceeds going to the Happiness Bag Capital Campaign. After the event, you are invited to stay and watch the band, Big Guns. Doors open at 5:30 with the show to follow at 6:00 pm. Come prepared to purchase votes to help your favorite performers of the night. If you are interested in forming an act to compete please contact Ashley Poff at ashley.poff@happinessbag.org or call the center at 812.234.8867. 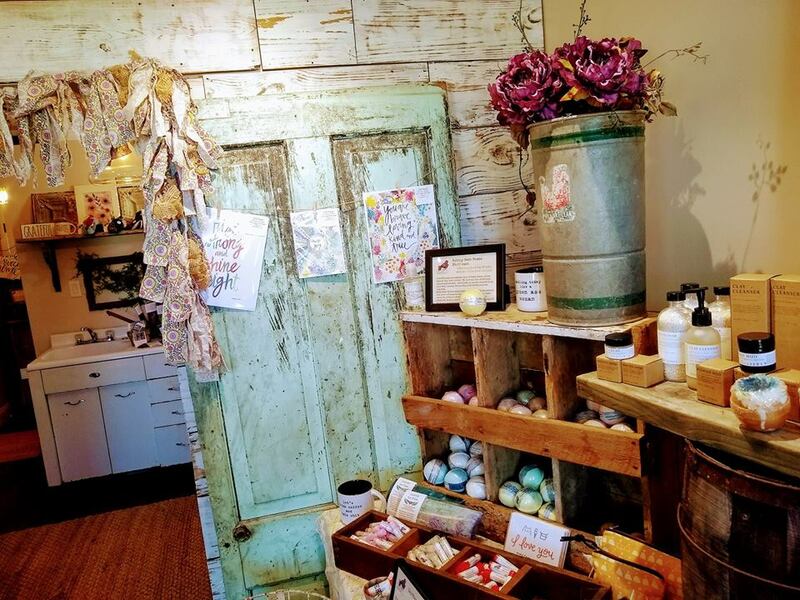 Starting in April Venus & Vine’s shop hours are changing to one huge Saturday Shopping Event per month! 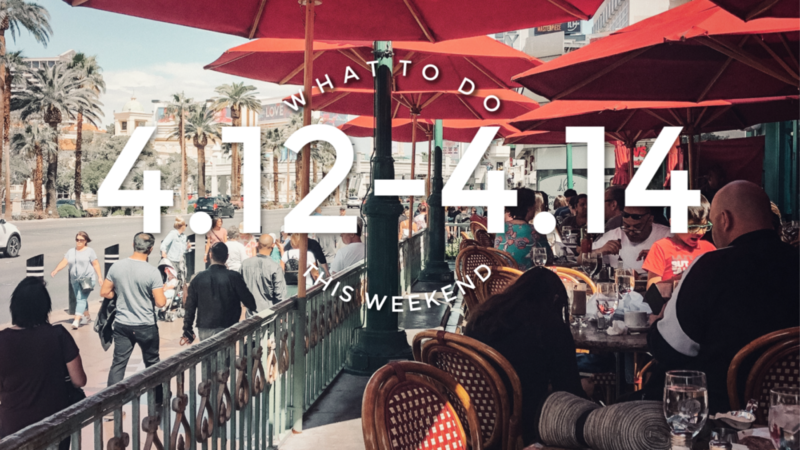 If you have shopped one of our Saturday events in the past you know there is ALWAYS wine, snacks and a giveaway but we are kicking it up a notch this time to make the day something really special!! Join them April 13th from 10am-4pm for a fun and relaxing shopping experience. 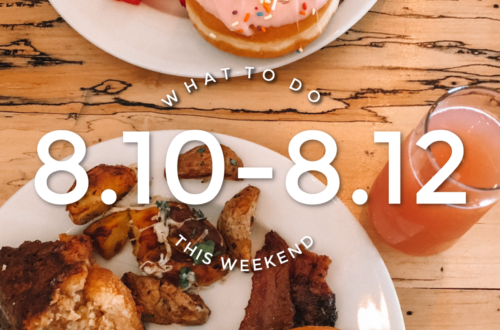 We’ll be toasting the day with Strawberry Basil Margaritas and noshing on chips with guacamole and fruit salsa. Make sure to resister for our giveaways and grab the opportunity to snag several items not usually on sale. 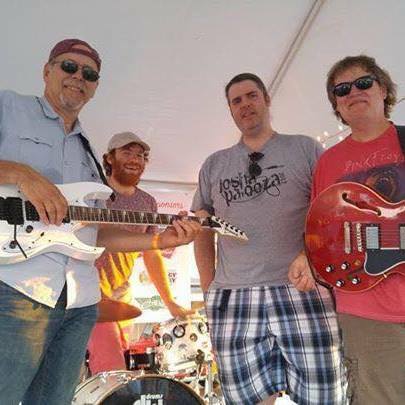 The Fab Too will be performing at WaterTower Estates Saturday from 7-pm. It’s that time of year where everyone in town lines up their cars down Ohio so their kids can run around for an hour looking for candy. 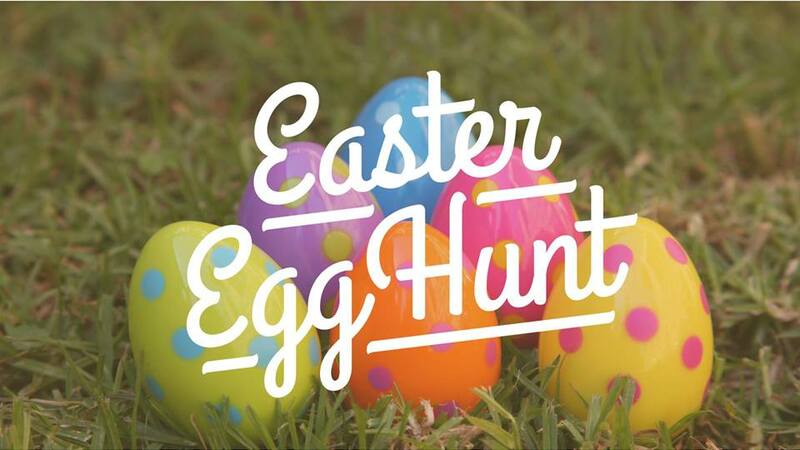 The Annual Easter Egg Hunt at Deming Park takes place this Saturday. Ages 2-4 kickoff: 2:00 p.m.
Ages 5-10 kickoff 2:30 p.m.
Prize Eggs hidden in all age groups. Big Guns takes the stage at the Terre Haute Brewing Company Saturday April 13th right after the Lip Sync Battle Fundraiser. 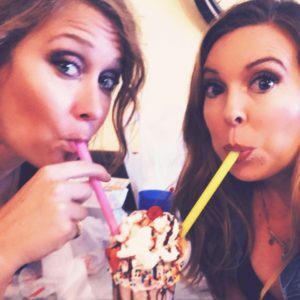 Come in grab some of the great food from their kitchen, watch the battle, buy some votes for your favorite, and then stay for the REAL rock-stars BIG GUNS! They will be bringing the rock! The 80’s rock to be clear! Great food, Good cause, Awesome band how can you go wrong? See YOU there!! This Saturday 7-11pm. It’s a great weekend for a run! 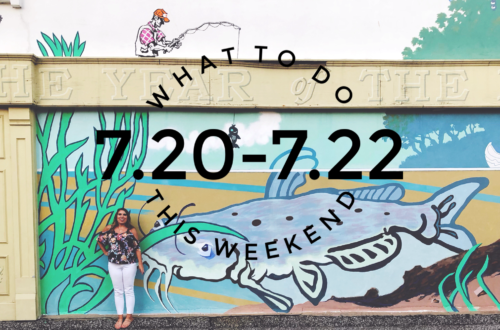 The 24th annual Swamp Stop is taking place at Hawthorn Park this Saturday. 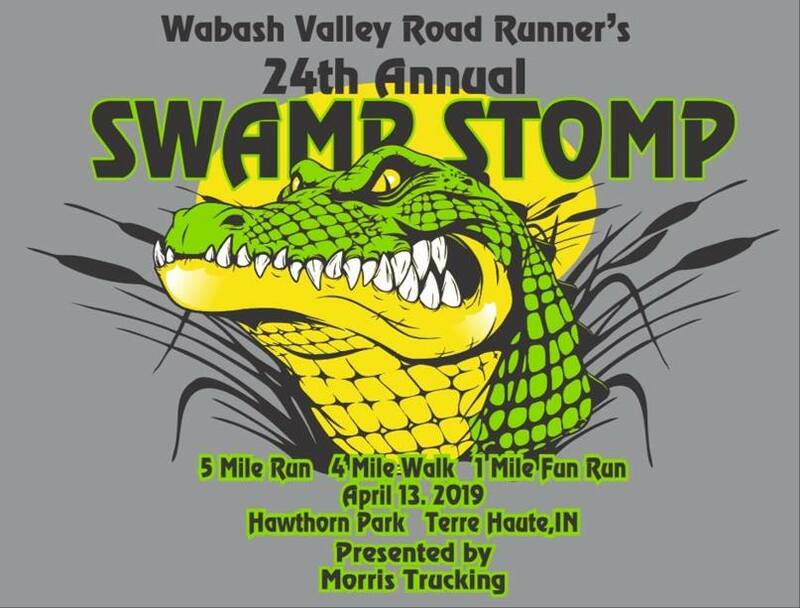 Register online or go to http://www.wvrr.org/wp-content/uploads/2019/01/Swamp-Stomp-2019.pdf to print and mail your registration. Come wine and unwind from the stress of daily life at the WaterTower Estates Winery. Let their certified yoga instructor walk you through a routine to relax, increase flexibility, and build strength! Not to mention drink some wine! 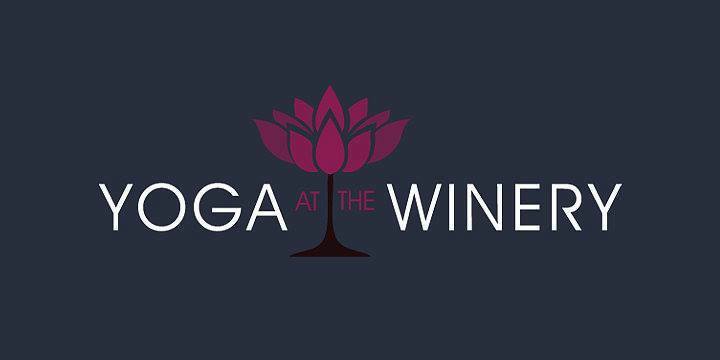 Yoga at the Winery includes 1 free glass of wine and curated yoga routine. Cost is 15$ per person and class will last 1 hour. Please remember to bring your own mat. Please message their page to reserve your spot! Limited to 20 people per week. Cant wait to see you all there! 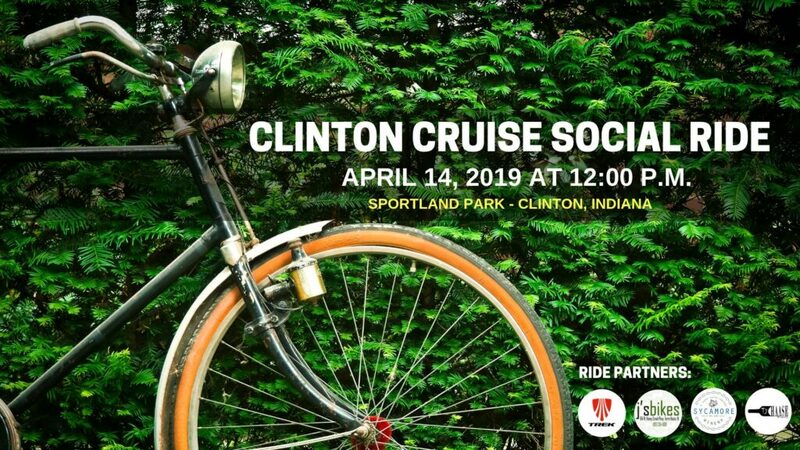 The Clinton Cruise Social Ride is BACK! Please join J’s Bikes at Sportland Park (615 S 10th St, Clinton, IN 47842) at 12:00 PM on Sunday, April 14th. This will be a social no drop road ride. This ride will take you through the scenic country roads of Clinton, Indiana. 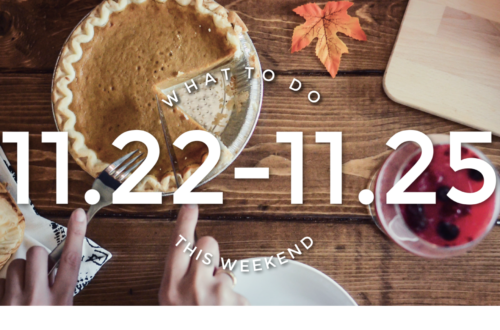 There will be two stops: The Sycamore Winery and TJ Haase Winery. You do not have to stop with the group or purchase anything to eat or drink. Feel free to download the route at: https://ridewithgps.com/routes/27973464. The route is 25 miles long and we will stay together as a group. If it is raining, we will post on the event page if the ride is canceled. Please bring your ID, bike nutrition, bike tools, and cash for the two pit stops. If you have any questions, please message J’s Bikes. HELMETS ARE REQUIRED! RIDE WAIVER MUST BE SIGNED BY ALL PARTICIPANTS AT THE BEGINNING OF THE RIDE! PLEASE ARRIVE A LITTLE EARLY TO CHECK IN. This is 95% pavement but there are a couple of small sections of dirt/gravel roads (we are unable to avoid these roads!). We will walk or ride slow over these sections. 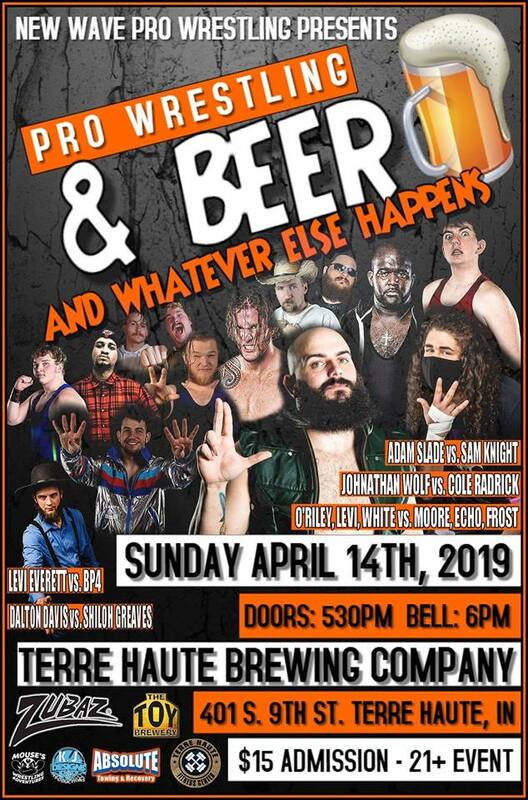 Terre Haute Brewing Co. is teaming up with New Wave Pro Wrestling to give Terre Haute a 21 and over, anything goes, Rated MA wrestling event! 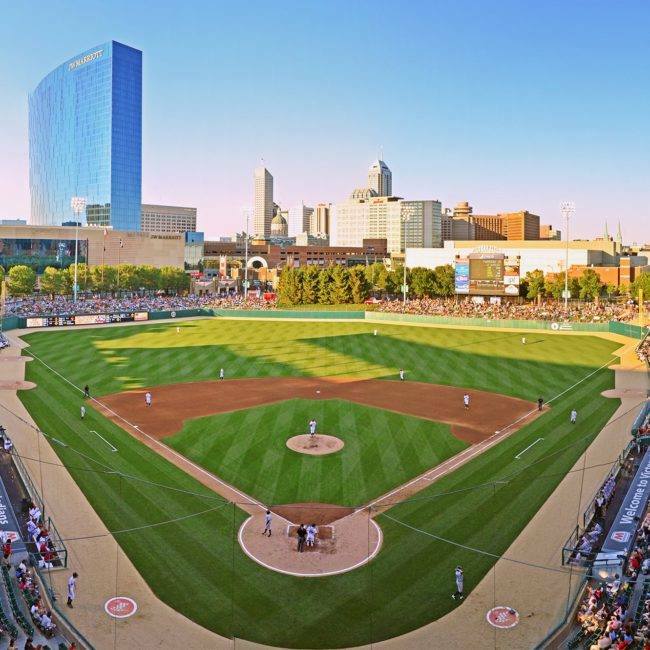 Terre Haute Brewing Co. will have food and drink specials available all evening while you watch the action! This event will be 100% different then our regular attended events! Hosts for the evening will be 6th Avenue Club DJ Kevin Bracken and TNT Jack Maverick. They will be calling the action all night! College students receive $5.00 off Ticket Prices. 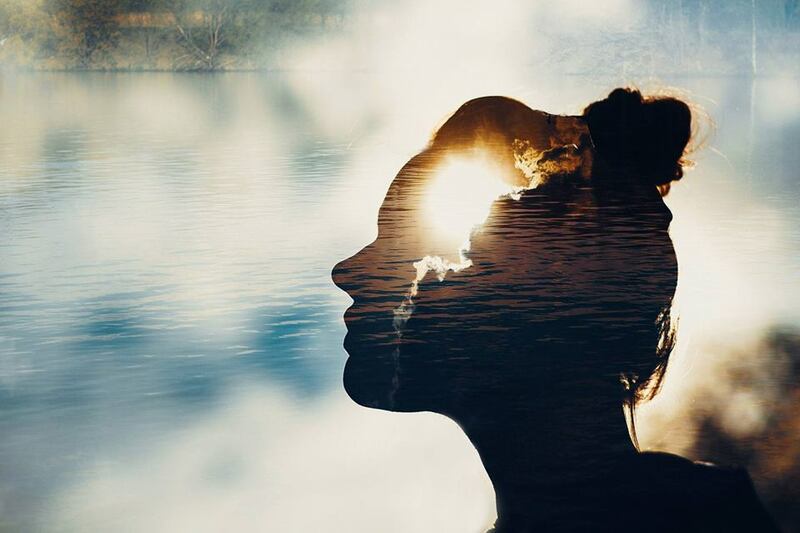 Join Danielle Bryan at Common Ground Crossfit+Yoga for 75 minutes of connection! We will be covering how to obtain work-life balance in our every day lives. There will be a talk, some yoga (with balanacing poses of course!) and an energizing breath work practice.